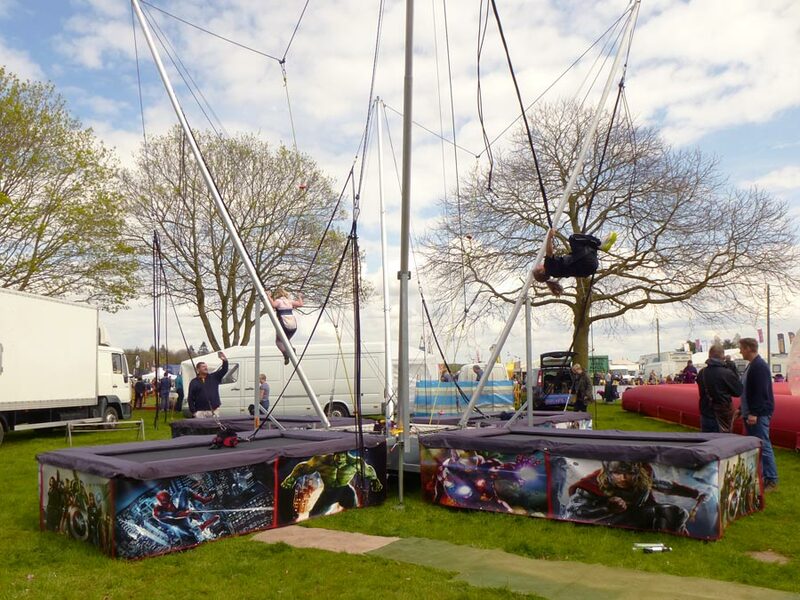 Bungee Trampolines are great fun from ages 2-16 years. Jump and bounce and let gravity take you up with the elastic bungees that are attached to your harness! This ride takes up to 2 hours to set up.